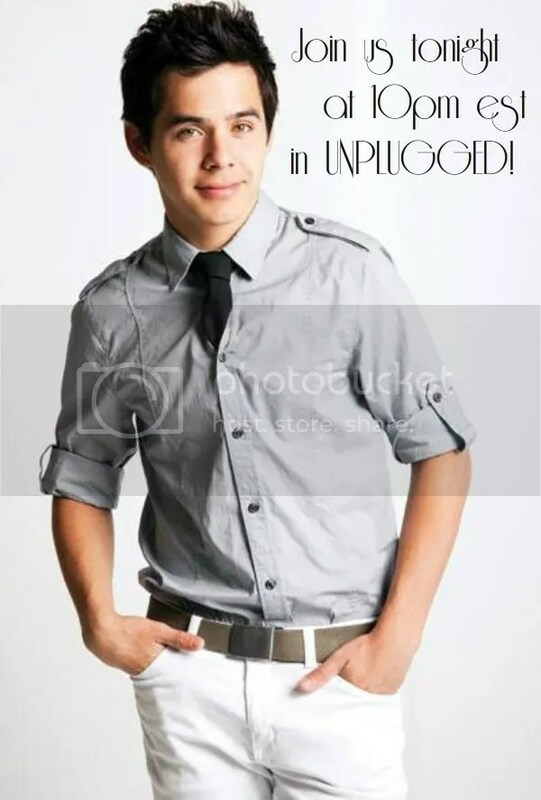 This entry was posted on Friday, December 7, 2012 at 4:40 AM	and is filed under David Archuleta, The Voice. 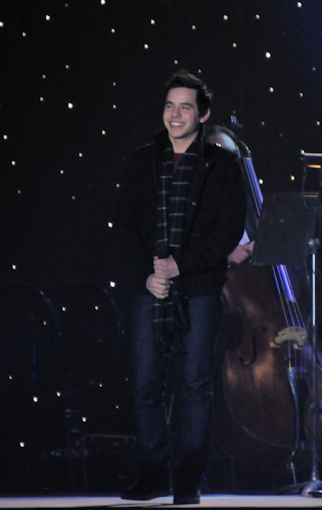 Tagged: A Celtic/Archuleta Christmas, the Voice. You can follow any responses to this entry through the RSS 2.0 feed. You can leave a response, or trackback from your own site. I’m sure going to miss him this year. He made my Christmas Merry. He is the Voice for Christmas. Loved these videos. I’ll be here #2014 for sure. God Bless Him and keep him safe. Angelica… can we have your angel vid with this song? Pat-a-pan? I love that one so much! No cat ever looked so satisfied as DA looks after he sings Christmas music. Difference? DAs’ feathers sprout from his shoulders instead of his mouth. Thanks, Abrra!! I love it!! Between the top picture and the videos (all of them) I’m feeling very nostalgic. David is definitely the angel at the top of my tree. I’m wishing a very Merry Christmas season to all of you here at The Voice. It’s such a warm, fireside place to be. If it weren’t mid-day, I’d go cozy up in a blankie with some hot chocolate. Only 76 more days ’til we’re out of the 400’s. Try not to have a smile from ear to ear for 1 minute and 13 seconds…. I dare ‘ya! I love all the videos posted. 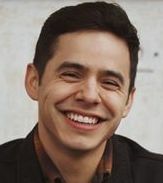 I would love to hear David sing The Voice, sung by the Celtic Women, but he probably wouldn’t because he’s too humble and might think he’s calling himself “the voice”, which of course we know he is. 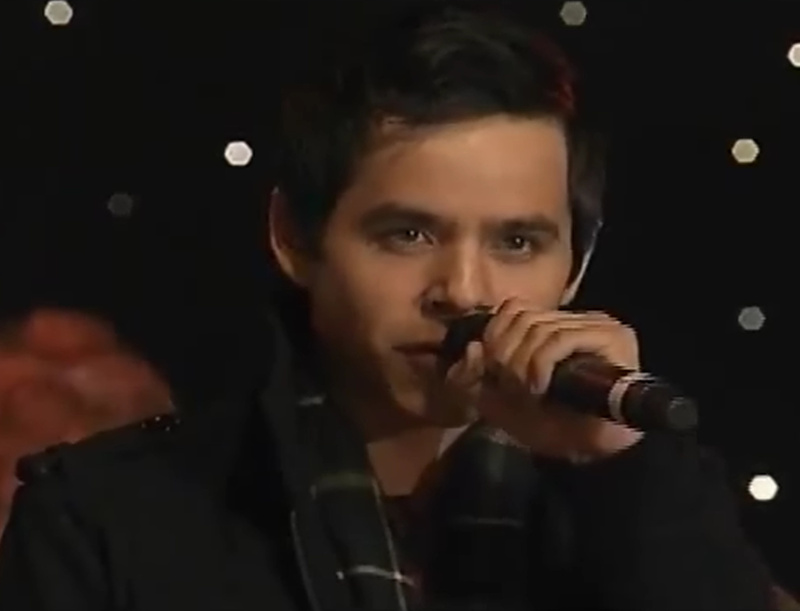 (rambling sentence) Just saw a video on mjsbigblog of Phil Phillips singing This Christmas. 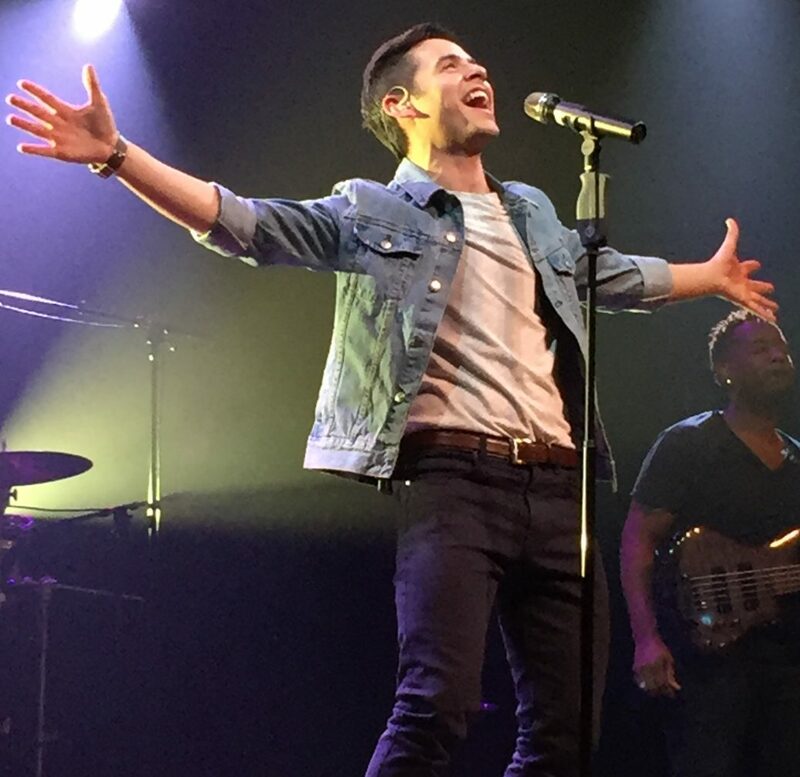 Couldn’t resist commenting and putting a link to David’s Santa Rosa performance of it. No comparison. Didn’t see any other comments regarding David’s performance of this song. 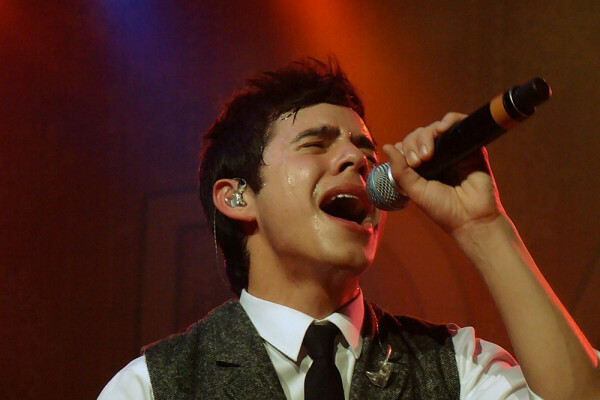 To me, no one sings it better than the Archuleta. If you agree, go comment. Tawna21 – that is funny with your 76 days left to be out of the 400’s. I am just so happy that it will be 2013 because in my mind I can say: Great! 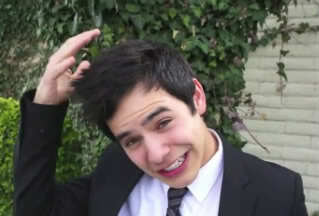 David will be back “next year”. That seems so much closer to me. Tawna21…..I took your dare and I failed. Grinned from ear to ear the entire time! Tawna, I took your challenge of no smiling while watching the video, but failed miserably. Don’t know what made me think I would be a winner with that. And yes, 76 more days and we are out of the 400’s. But who is counting? Loved the videos up top, Angelica. TY. 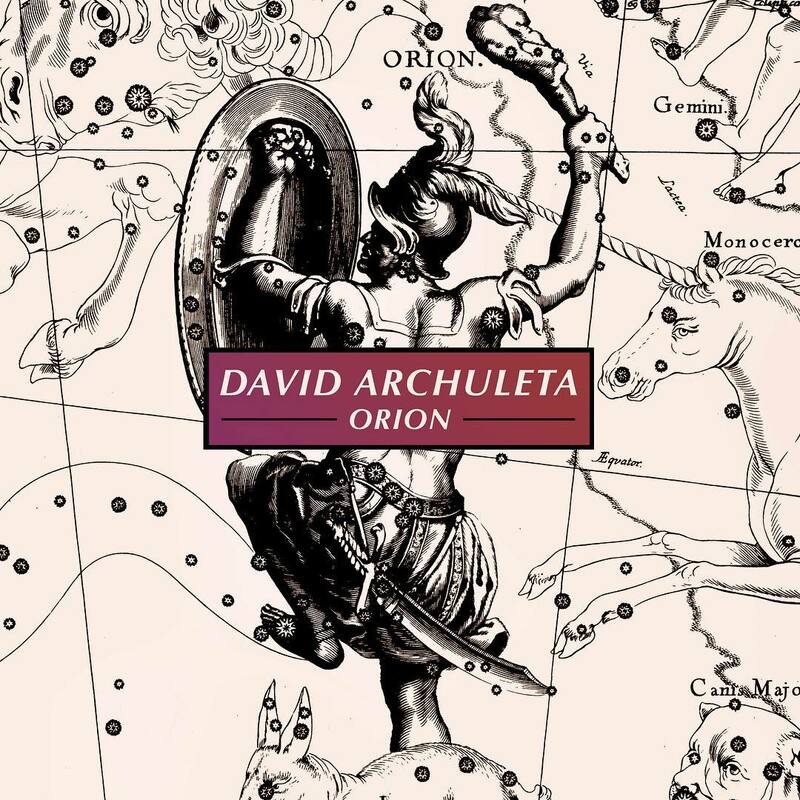 How lovely Orla’s voice is, but my ears still listen for David. The feathers in my tummy keep reminding me David is right now preparing to sing tonight. That lucky Gladys. So happy for her. And for David. And for me. I had never heard that song or any Celtic music until David lol Perfect for David. I loved his performances with Orla. 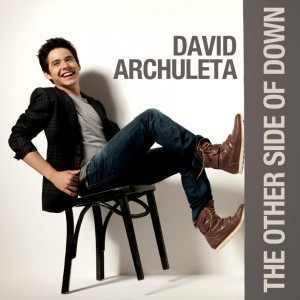 David is so good at harmonizing. 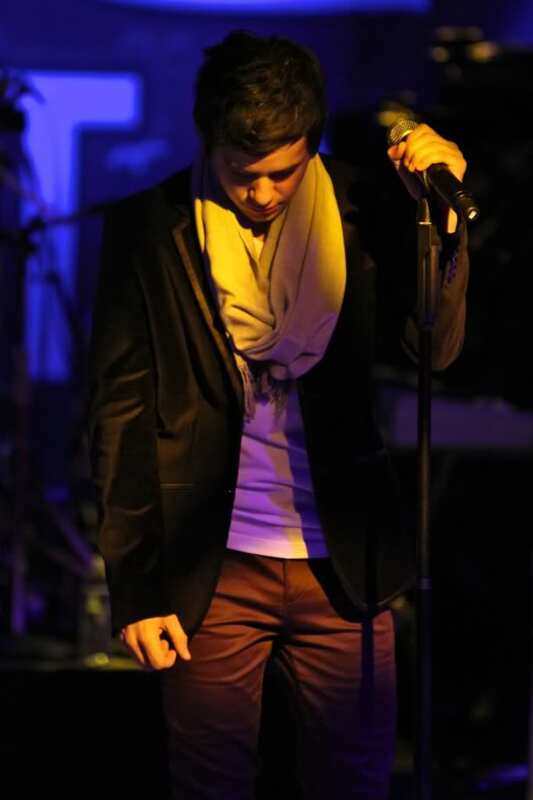 His voice soars and soothes simultaneously. Love that picture up top. I love his voice here. Holiday campaign on the OS!! 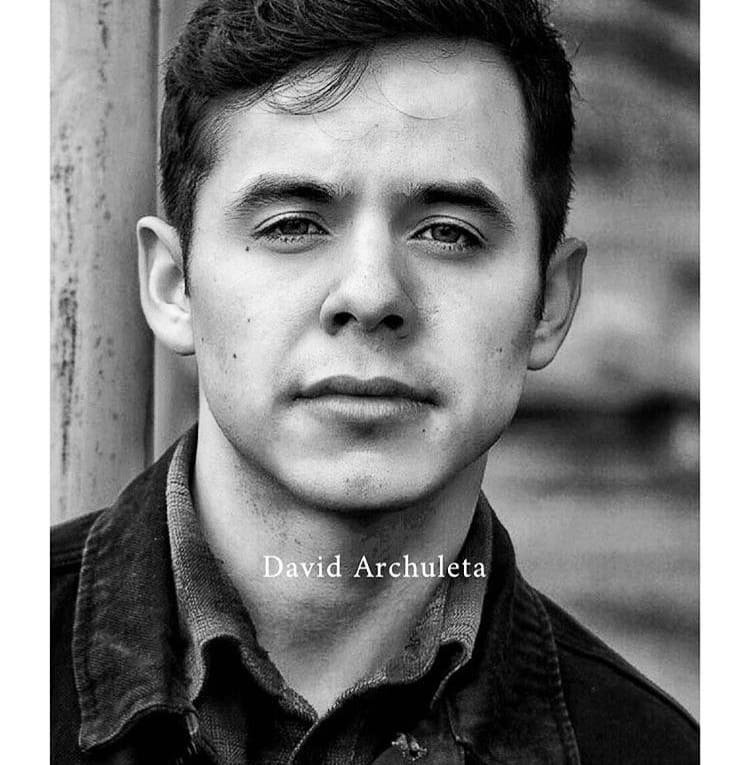 David is part of the “Bench” Holiday Campaign! 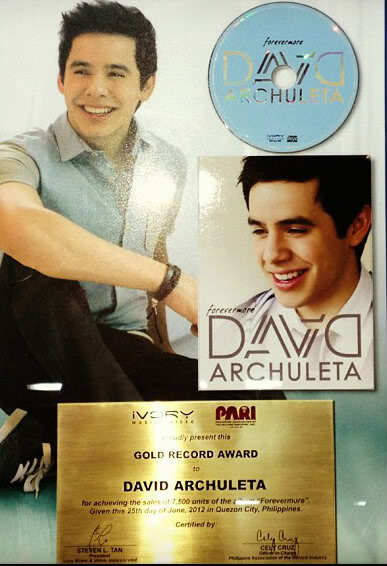 Fans in the Philippines can look forward to seeing this festive picture at “Bench” stores around the country. Thanks for all the beautiful Christmas songs and performances here. 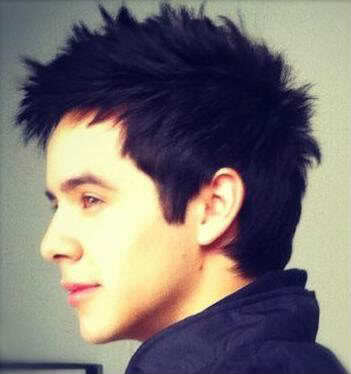 Can’t wait for David Christmas concert in 2014!!!! Join us in Unplugged if you wish to hear Gladys speak about tonights concert in Chile. Was lurking on Unplugged tonight…came in later and didn’t want to interrupt Gladys. ♥ So glad you had another wonderful time and thanks for sharing! Thank you for putting up those exquisite and exceptional performances from David and Orla…heavenly <3. We don't celebrate Christmas in our household but I've enjoyed Christmas music since I was young ..they're fun !! I have to admit tho that I didn't know the depth of those songs until David sings em, the way he put his spin in each word ..it enhance the depth of emotions in each song…I dunno how to explain it, he not only sings them but while singing em he's also telling the stroy so effortlessly efficiently and heartfelt, his vocal…beautiful…sublime…ok i stop rambling now hehe. Just want to say David opened my eyes (ears) , he takes Christmas songs to new level for me. 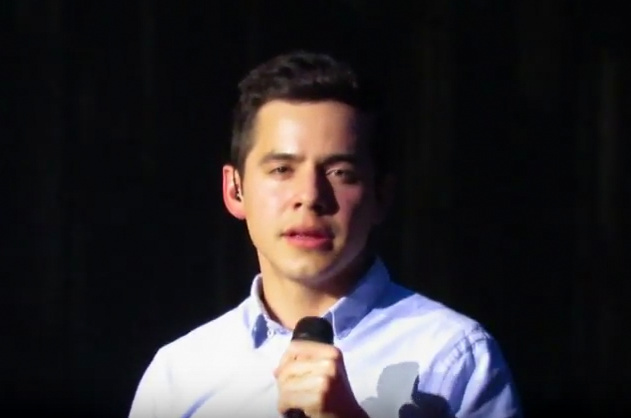 Angelica, thanks for the fab video post♥ When all is said and done, watching and listening to our David sing, no words necessary. So what songs did D sing last night? Same as last week? Really love those videos. Thanks. Bella, he sang the same songs but more intense this time because he was more confident and fluent and she was placed in reserved seating on the second row right in front of him. 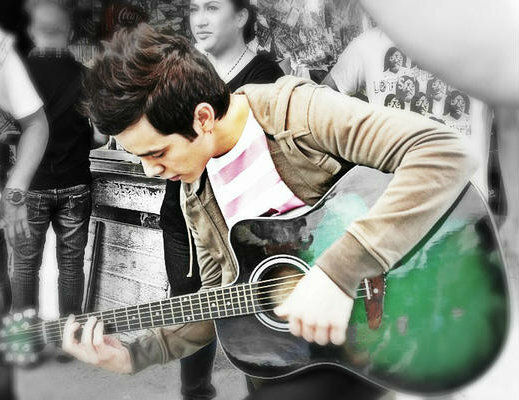 After each song he shushed the audience with a finger to his lips and a little smile. She met him again and made him laugh gloriously when he saw the funny/cute gift she gave him. More of the night to be posted and I don’t want to ruin the read but will just share this much translated from chat. Him: You know something, I always tell Elder Archuleta that he has the possibilities of success. haha! They are expecting her for the Rancaqua devotional on Sunday, told her to come early and that it will be especially beautiful! About the sidebars. I was wondering…. 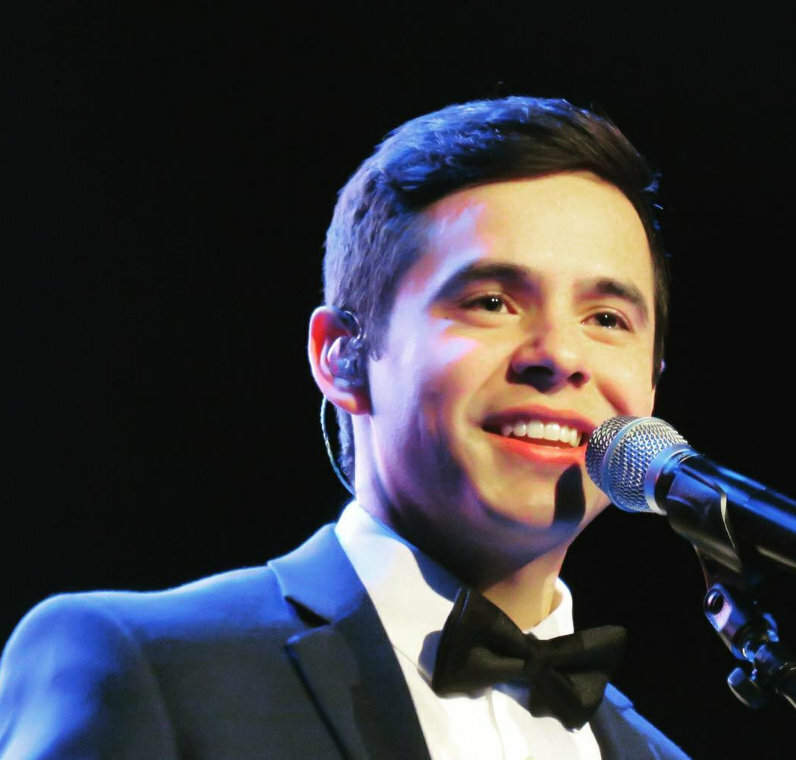 do you have a nice pic from his appearance with DC at the Ford theater? 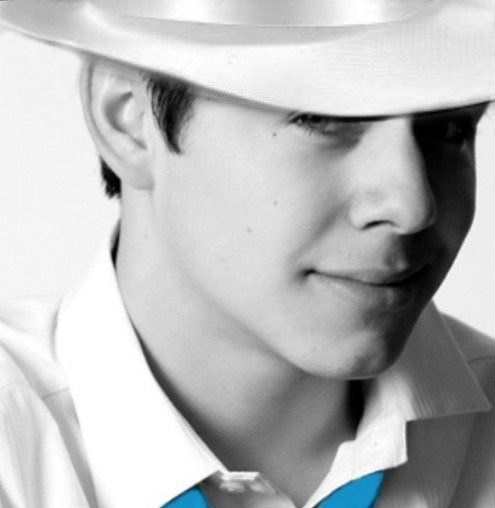 I so loved that appearance and how they were together – with the hat! – and the jacket. If it does not mess up some pre-formed system you have going…. ? The sidebars look fantastic!! Who can meet Elder A. without becoming a fan? It is no surprise to us if the Mission President wants to join! Send him a “Voice” button, will ya?! The sidebar space is used for David. If I added pictures with others included, there would be less David. Yes there is method in my madness. Thanks for the tidbits today Angelica, I got my wish. 33. Abrra — maybe one exception? lol — no coal in your stocking, huh? Well, I just thought there was one of David from that event? In the jacket? Whatever you have on your mind “works for me”. Btw, I love the last one on the left. It is like: okay! you made it through all of these… “Hi there”! I just got home from our family Christmas party. And here is a delightful surprise!! Thank you so very much. I hope I have not messed up your pattern (which I am really looking forward to hearing about!). That is one of my favorite memories of Mr. DA. It was so good to see him so relaxed for a change and just goofing off a bit. Thank you again! We didn’t post because we were discussing it. They are of a public event so it’s fine. What a glorious Sunday! 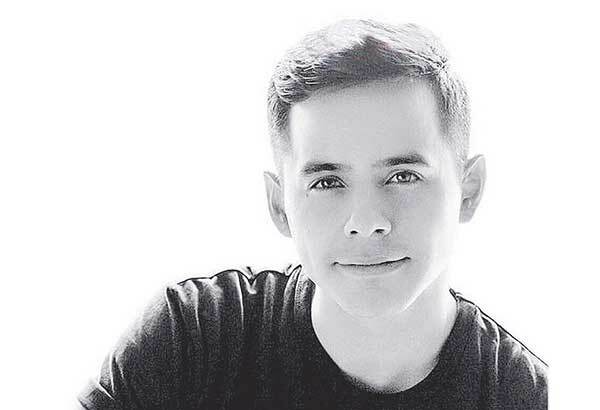 David is the voice and what a voice. He sounds and looks amazing. 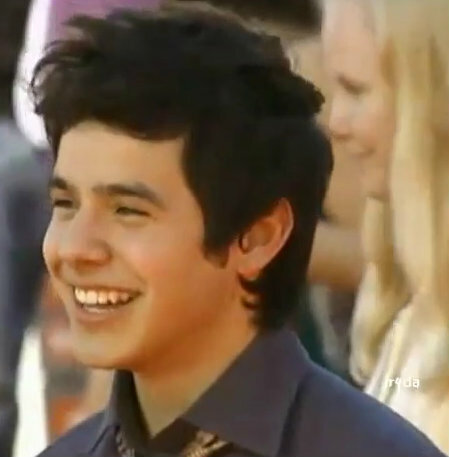 Hoping the rest of David’s performances appear, I saw many cameras so please load them up! They have been added to Unplugged, too! Where’s my manners, I’m so greatful to the person(s) who upload them…thank you so much whoever you are :), and thank you to “The Voice” too for this site and keep us update and make us soooo happy hehe. Tears – listening to O Holy Night and just can’t stop – it is a vortex all by itself. He is magnificent! Thanks Abrra for the info 🙂 I’d love to join the Unplugged if the connection allow, I’m in Bangkok now with limited internet access we don’t have wifi at my mom house :(, I only lurk once in a while …today is such a good day that I came out of lurkdom haha to “see” the current David, can’t explain how happy I’m !!! Oh my! I lost my internet yesterday and spent the night wondering what was happening with my David friends on Saturday night chat. Then nothing this morning. Well, this was certainly worth waiting for. I am just stunned. Christmas presents I had not dared hope for. Gladys was correct in her description of David becoming more and more. Mamma mia, thanks Grammyj for the videos. Feels so gooood to see him, hear him. That O Holy Night in espanol, the glory notes, the passion in his voice was beyond any version of that song he’s ever done. It was ethereal, rapturous, unbelievable. Hallelujah! O Holy Night. Beyond anything. Also, it couldn’t have been an accident that D was paired up with nothing less than a concert pianist. Bravo, Elder Coello. Bravo. He is truly amazing. Oh Holy Night is so beautiful. and I also think his shoulders are wider,dont you? That’s the word I’m assigning to these videos from Chile. I thought O Holy Night in English was magnificent. 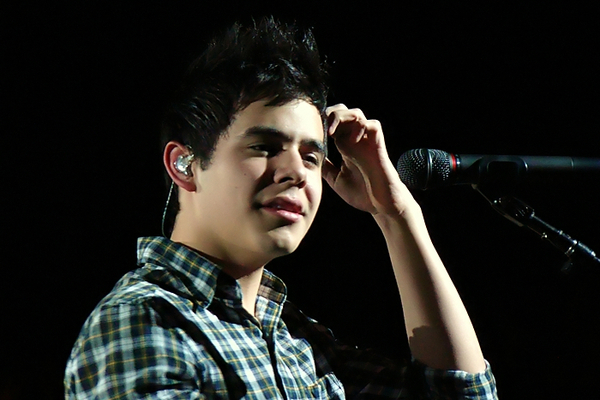 I was not prepared for David;s version en Espanol, It broke the stratosphere, especially the note at 2:04!!! Did you hear his voice reverberating at 2:29? I was able to catch the three videos before I left for church this morning — I must confess my mind wandered during mass thinking about them (forgive me Lord) and I was so anxious to get home to see them again and again (which I have done of course). What a blessing they were caught on video and uploaded — thank you. 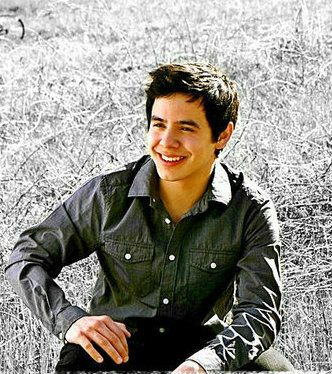 Has David (Elder Archuleta) ever sounded better? Breathtaking, stunning, out-of-this-world perfect. And now, to hear The Prayer duet — just glorious. Apparently this is the girl who sang the duet with him. She is very talented. These videos have me almost at a loss for words. Only David’s magnificent voice can change an otherwise dreary day into one of immense joy & comfort. He is simply magical. One of a kind magical. After having attended David’s Christmas concerts for the last three years, including four CFTH concerts in 2009, all four MOTAB concerts in 2010 and four MKOC concerts in 2011, this Christmas was starting to feel not like Christmas at all. So if these videos are all we can get this year, I’m going to be humble & thankful. This is a gift I didn’t expect and those are the best kinds of gifts. His Oh Holy Night in Spanish is stunningly beautiful. The Prayer…can’t say enough. I’m truly astonished! Totally & completely phenomenol. I only wish Noche de Paz (not Luz), Silent Night had been a solo because he let her overpower him at times. He’s generous that way. All in all, the best gift so far this season! This was like a beautiful musical. Does anyone know what time the concert start tonight? Maybe they will stream it again and we might be able to watch it live? Thank you in advance. 🙂 OH happy day!!!!!!!!!!!!!!! 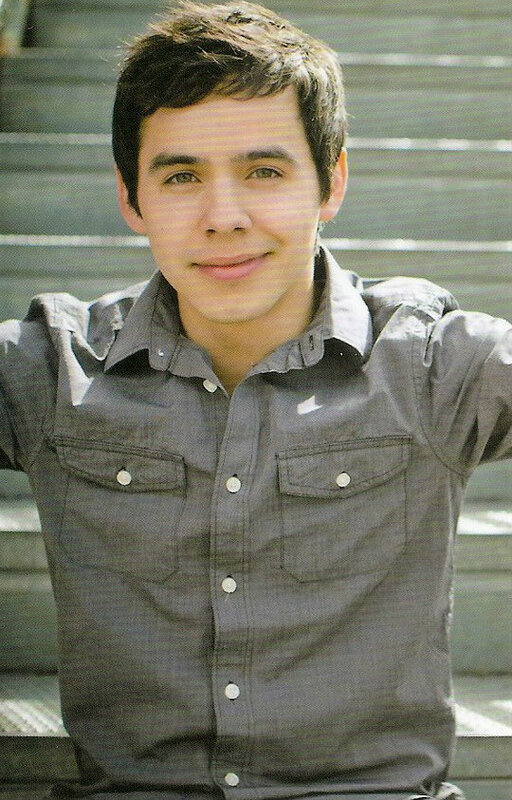 “Christmas At Home”, tour with David Archuleta, 2014 (where all previous cities on past tours will be revisited). Featuring David, singing in Spanish for some, with Latin, French and English Carols. I am sending this thought out to the universe…will you be there?? I am spamming, but I do need to add that this is unreal ‘for now’…let me have a little fun! …be still my heart. You described it perfectly! She has a beautiful voice, what an incredible duet. (3:06, his voice, kills me.) I can't get over this performance. 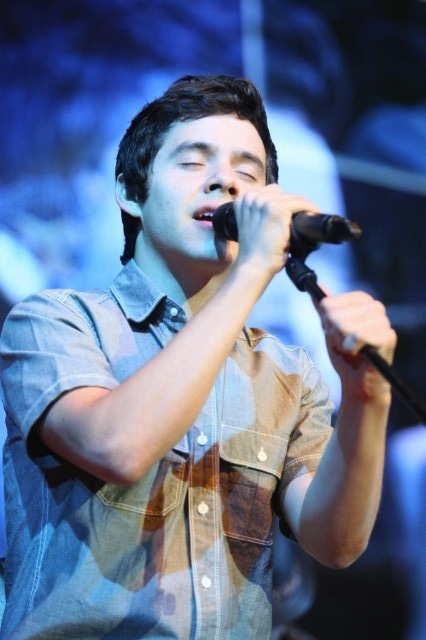 He is singing with even more passion, depth. He sounds glorious, he is glorious. SB, Christmas At Home 2014, I'll be there. Bringing this comment over from FOD by Rapport. O Holy Night. More like O Holy Right. Is there anything this man can’t sing? Any language he can’t learn in two hours? Any genre he can’t champion? Any heart he can’t melt? Sheesh. David goes — and takes you with him — to places where notes have no names and joy is the only true emotion. I think his Spanish rendition in Chile is the best version of O Holy Night I have ever heard. By him or by anybody else. Oh, and to answer the questions in the first paragraph…NO. thanks Abrra, will be listening nonstop. Thanks mlpb3 for answering my question. I just got back online and it’s already 5:34pm and I don’t see a live stream for tonight. It’s ok, all the goodies from yesterday and today will suffice.